Dr. Gavin Ma is the Head of IT, Procurement & Engineering of Global EduHub. He is in charge of leading global procurement and engineering functions for the group, as well as IT operations for the Singapore market. He has over a decade of work experience in the IT, finance and education industries, and his strong analytical and quantitative skills have been instrumental to the group’s success to date. 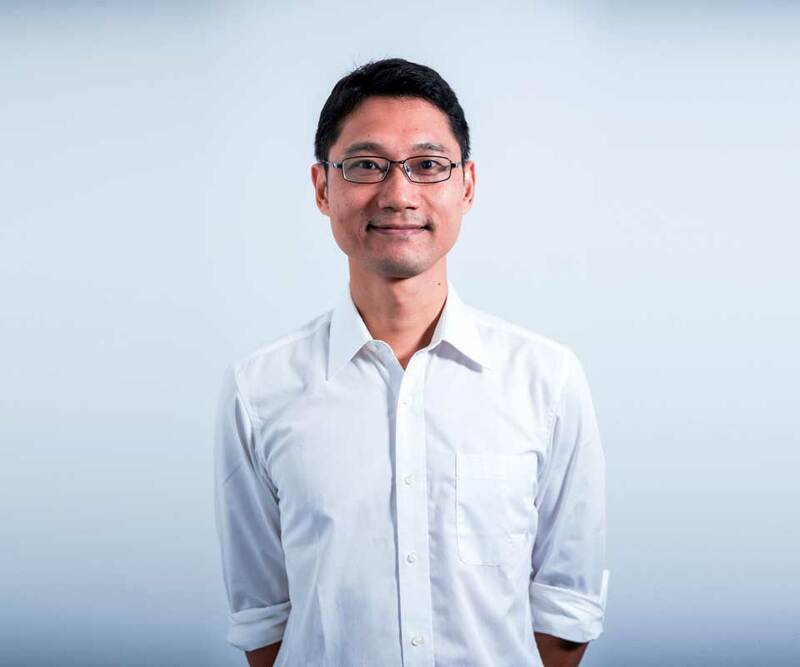 He holds a Ph.D. degree in Computer Science from the National University of Singapore, a MBA degree from Singapore Management University, and a Bachelor of Science degree from Zhejiang University.